Although Nerja is a relatively quiet beach resort in comparison with many other coastal cities along the Costa del Sol, its inhabitants love to celebrate and so we can find throughout the year many traditional festivals and cultural events. 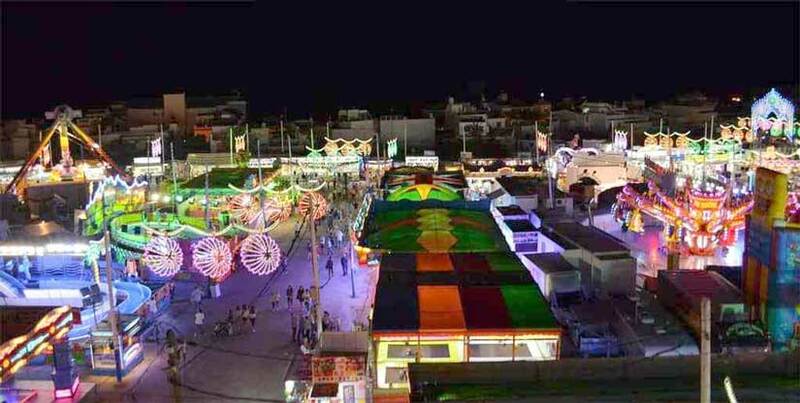 Outstanding traditional festivals of Nerja are the Easter week (Semana Santa), San Isidro Pilgrimage, San Juan and Día del Carmen and the October Fair. Particularly interesting during the summer months is the Nerja Caves Festival. Here take place concerts and dance festivals amongst stalactites and stalagmites in a naturally formed amphitheatre in the famous caves of Nerja.